Parent Orientation Evening: 7:00 p.m. to 8:30 p.m.
NO P.M. Classes: Parent/Teacher Conferences All-Day Kindergartners Dismissed at 11:30 a.m.
​Parent Meeting: 7 p.m. to 8:30 p.m.
​Parent's Open House 4:30 p.m. concludes at 7 p.m.
NO P.M. 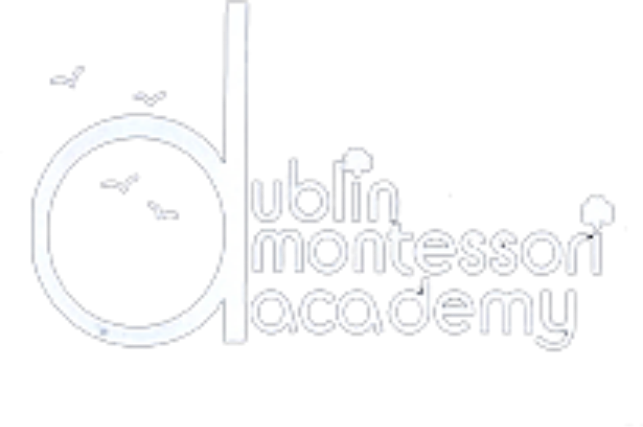 Classes: Parent Teacher Conferences All-Day Kindergartners Dismissed at 11:30 a.m.
the Montessori classes will also close.